We will have the following programs during the early spring timeframe which is March-April. 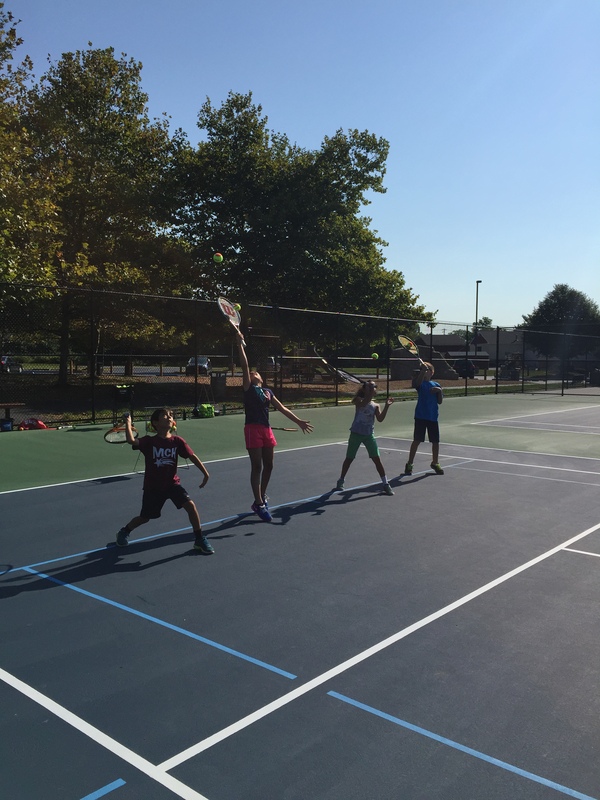 Clinics in Downingtown for ages 5-14 for players ages 5 to 14 to prepare for the upcoming season. Click on the drop down menu links for more details on each.